Thanks to the arrival of the Apple Watch, this is fast-becoming the year that technology got trendy. Forget annoying wires and unexciting finishes, gadgets these days look as at home next to your Céline Trio as your Charlotte Simone popsicle. These are the stylish pieces of wearable tech to own now. Not a battery in sight. 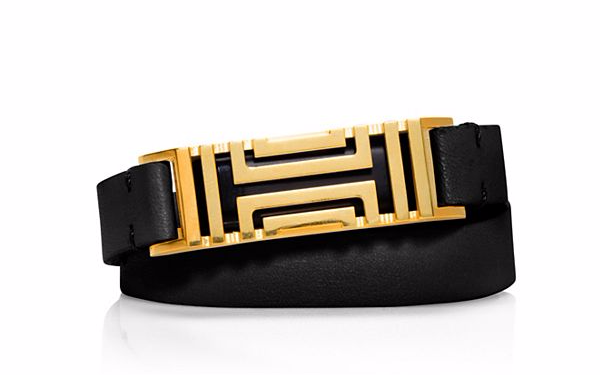 This bracelet, £175, transforms your Fitbit Flex Tracker, £79.99, into a chic work-appropriate accessory. Set within the leather strap and metal detailing, the sleek device measures steps, distance and calories burned, so you can stick to your goals and maintain a polished appearance. 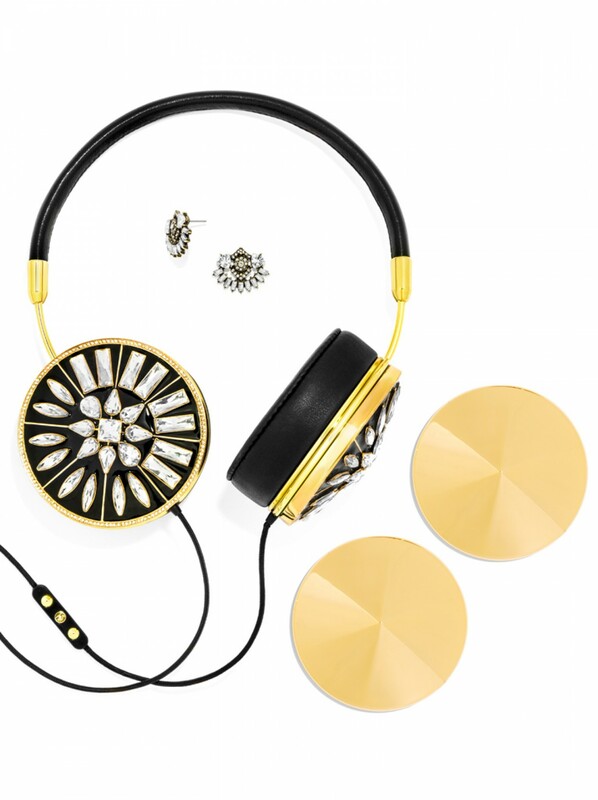 These limited edition headphones, $235 (approximately £154), will provide a unique and stylish twist to an outfit. Leave embellished BaubleBar-style for a dressed-up look, or for the understand option simply change the caps for the FRENDS signature metallic ones. The real leather headset features a three-button volume mic, phone control, fabric-covered cord and memory foam ear cushions. This is wearable luxury at its comfiest. Plus, they ship to the UK. Jewellery that tells when your boyfriend has text, your mum is calling and that your next meeting is in 15 minutes? 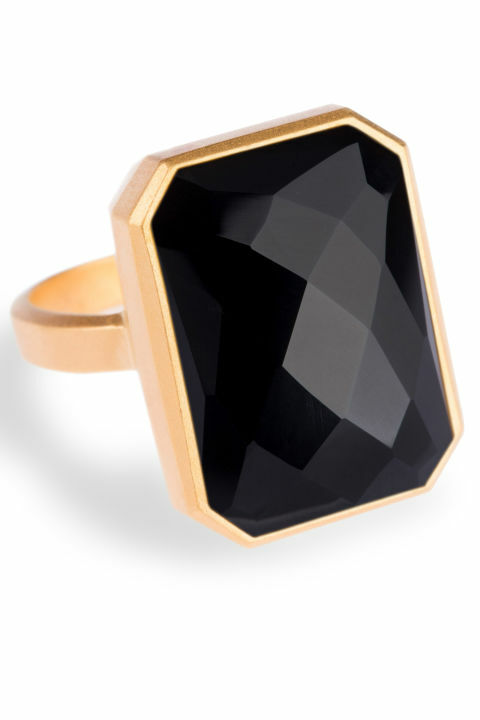 Ringly has made this handy notification system a wearable reality. Unlike the Apple watch, their very intelligent rings, $195 (approximately £128), look cooler and less obviously tech-y. By connecting to an app on your phone, it sends you customised notifications via vibrations and lights. For the gloriously chunky design alone, we’re sold.